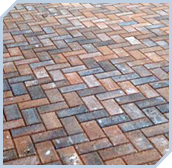 We offer a variety of solutions for your new driveway including Block Paving Resin Bound and Tarmac. 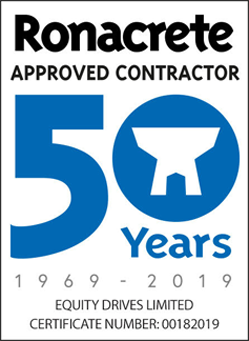 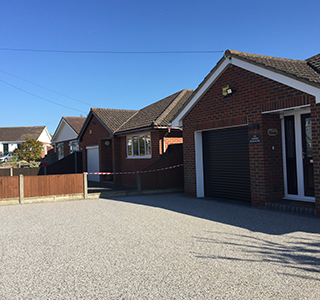 If your are unsure of the finish you would like for your new driveway please feel free to get in touch and we will be more than happy to help and advise you, or to arrange a free no obligation survey and quotation. 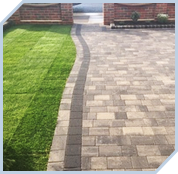 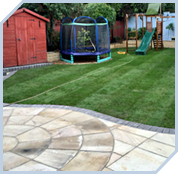 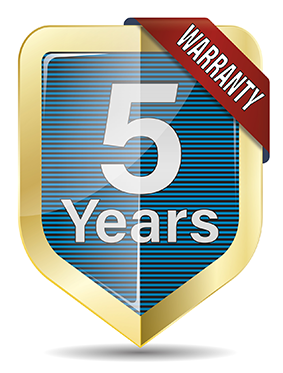 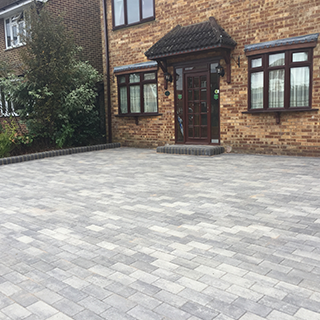 If your existing driveway looks tired or unsightly or has sunken in areas and you are looking to replace it we understand that you need to feel confident that you choose a reliable company you can trust. 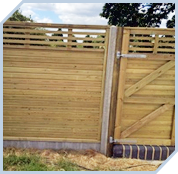 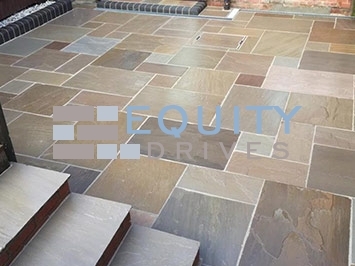 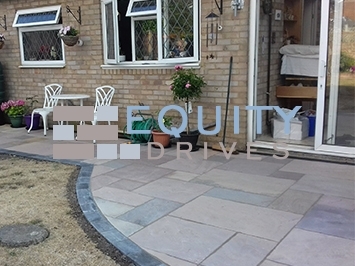 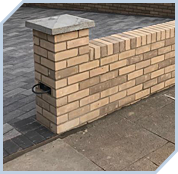 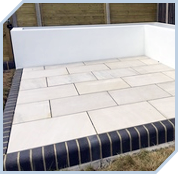 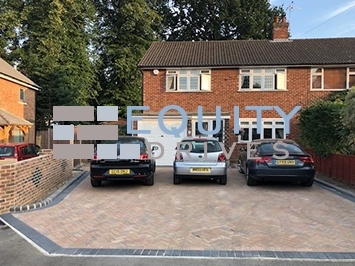 Here at Equity Drives we install to the highest possible standards in the industry sourcing the highest quality materials from market leaders including Bretts Marshalls and Ronacrete. 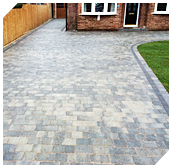 Are you completely redesigning the front of your house, with landscaping and a new driveway? 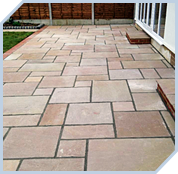 Are you completely replacing an existing driveway and starting from scratch? 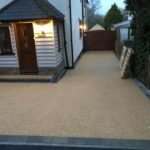 Are you extending an existing driveway? 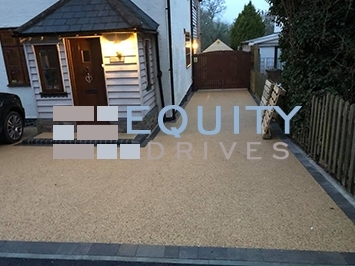 What sort of finish are you planning to use for your new driveway. 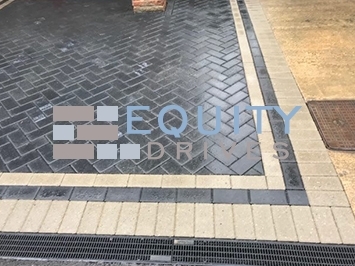 This could be block paving, resin bound or tarmac. 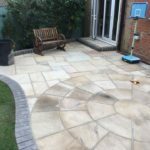 We will need to take all of these factors into account when quoting for your driveway and preparing detailed designs and plans. 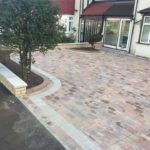 How is a new driveway installed? 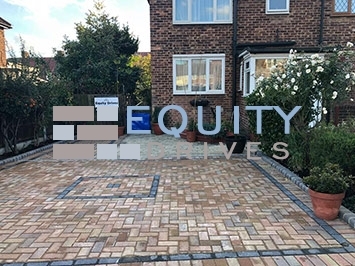 The first step in the preparation of your new driveway would require us to excavate the existing surface to a required depth using our specialist machinery suitable for the size of your project. 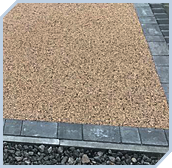 Install 150 mm type 1 crushed concrete forming a solid foundation. 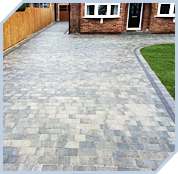 Please note this process is carried out in two phases, each phase is compacted separately. 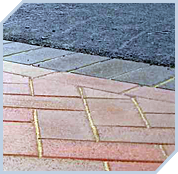 We then form edges in pencil curbs or as specified and installed into a new foundation. 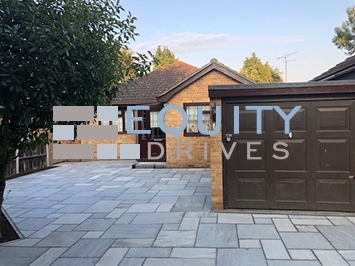 Barking, Basildon, Braintree, Brentwood, Castle Point, Chelmsford, Colchester, Dagenham, Epping Forest, Gidea Park, Harlow, Hornchurch, Hutton, Maldon, Rochford, Romford, Southend-on-Sea, Tendring, Thurrock, Upminster, Uttlesford. 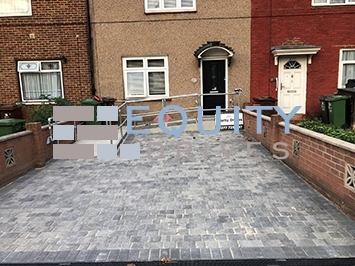 Barking and Dagenham, Barnet, Bexley, Brent, Bromley, Camden, Cranham, Croydon, Ealing, Enfield, Greenwich, Hackney, Hammersmith and Fulham, Haringey, Harrow, Havering, Hillingdon, Hounslow, Islington, Kensington and Chelsea, Kingston upon Thames, Lambeth, Lewisham, Merton, Newham, Rainham, Redbridge, Richmond upon Thames, Southwark, Sutton, Tower Hamlets, Waltham Forest, Wandsworth, Westminster.